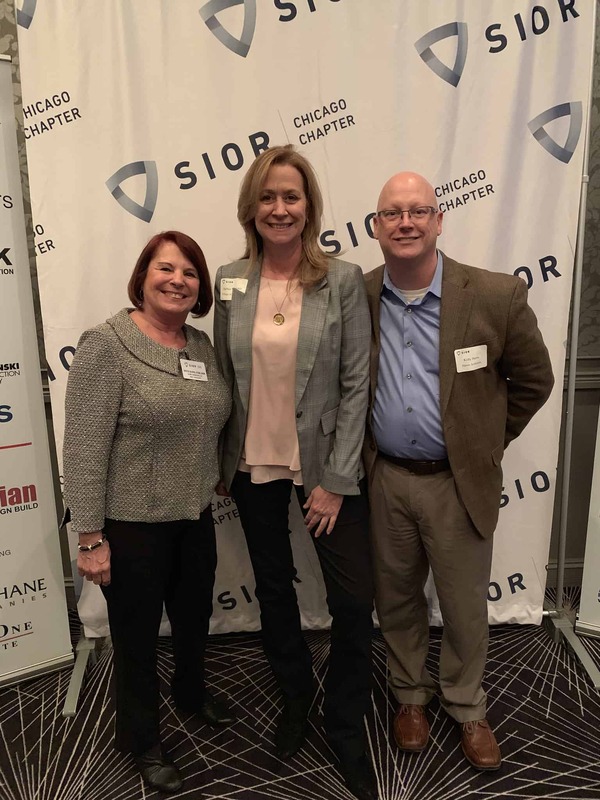 SIOR Global and the Chicago Chapter collect and promote member transactions, including deals completed between two or more SIOR Designees, Candidate Members, and/or Associate Members. 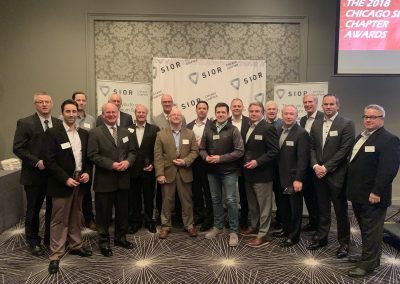 SIOR Chicago would like to congratulate all the winners at the 17th Annual Chapter Transaction Awards on February 26, 2019. 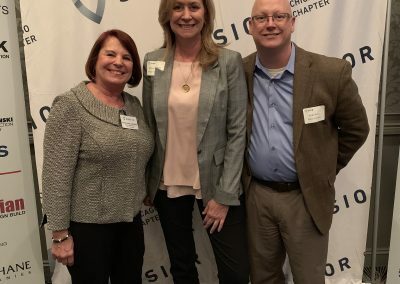 The event is designed to honor the organization’s prestigious Platinum Sponsors and SIOR members who completed transactions within the Chicago Chapter or with a Platinum Sponsor. The awards recognize those SIORs and sponsors for their outstanding achievement throughout the year as well as commend those that are committed to helping other SIOR’s reach their goals. Joyce Slone, SIOR of Slone Commercial LLC serves as Award Committee Chairman. For images from the event, please visit SIOR Chicago’s Flickr page. Click here. Platinum Sponsor Meridian Design Build built a 124,575-square-foot building for Molto Properties in Woodridge and with Platinum Sponsor Harris Architects, who was the architectural firm. Jim Estus, SIOR and David Bercu, SIOR of Colliers International represented Platinum Sponsor The McShane Companies/Conor Commercial for the sale of four buildings totaling 741,586 square feet and 12 acres of vacant land valued at $73,500,000.